This is just a little sneak peek at some of the more than 30 plus kits we are going to have discounted at our Christmas in July Sale . The sale is the Friday July 24th and Saturday July 25th . 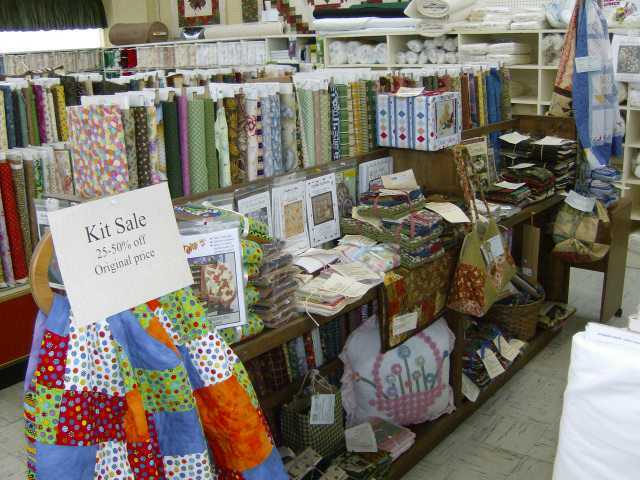 Some of these kits are already available on our web site www.crafttownfabrics.net the discounted price. Be sure to check back tomorrow to get another sneak peek of some of the new samples and kits that will be available during our sale. This entry was posted on Wednesday, July 22nd, 2009 at 7:03 pm and is filed under Uncategorized. You can follow any responses to this entry through the RSS 2.0 feed. You can leave a response, or trackback from your own site.